The University of Edinburgh has partnered with AccessAble to provide access guides and other accessibility services to students, staff and visitors who may require additional support to make the most of our multi-campus estate. In addition to AccessAble, the University of Edinburgh provides a range of support for students with access and participation requirements through the Student Disability Service. This service supports students to enable them to participate in both their studies and wider university and community life. Staff are also supported through the Disabled Staff Network which meets regularly to identify and improve the working experience at the University. 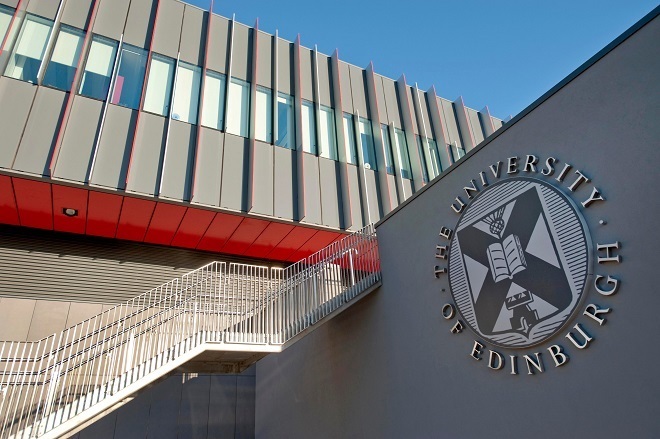 If you are considering studying at the University of Edinburgh and would like to speak to our Student Disability Service, please email disability.service@ed.ac.uk.